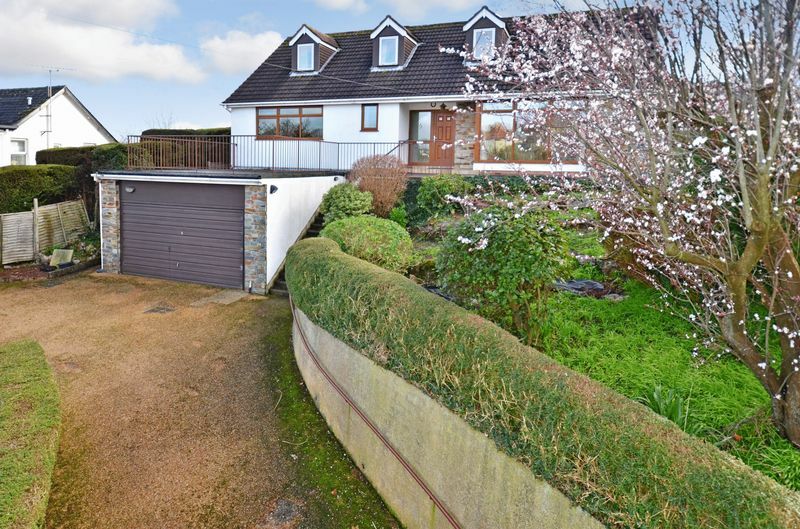 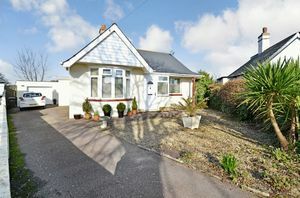 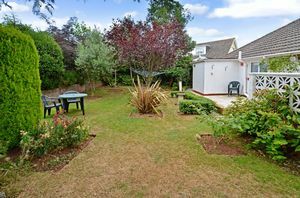 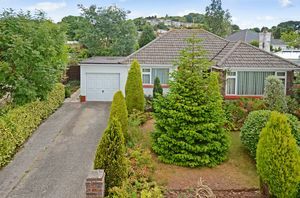 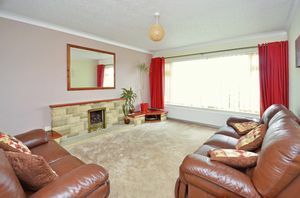 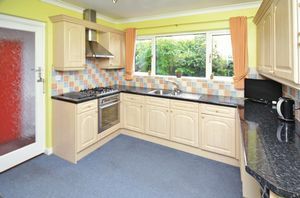 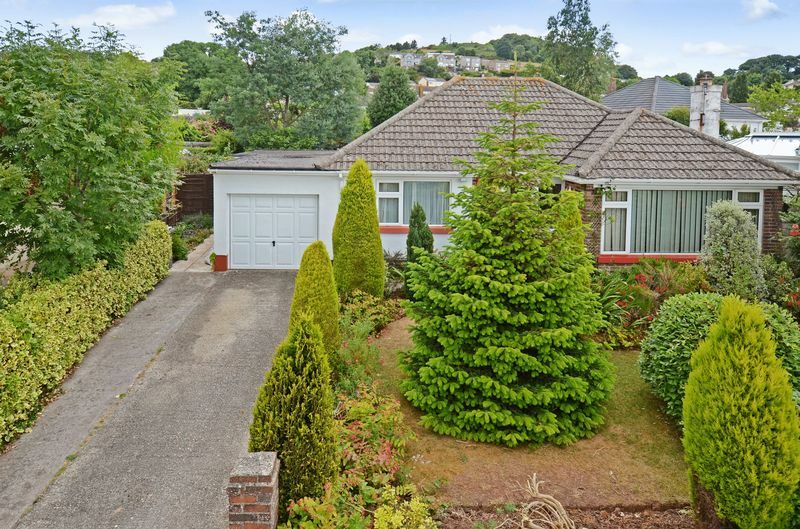 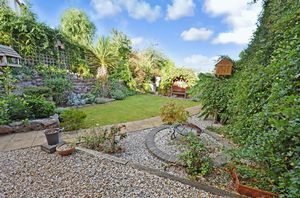 A Detached 3 Bedroom Bungalow Situated in a Popular Residential Area close to St Marychurch Precinct. 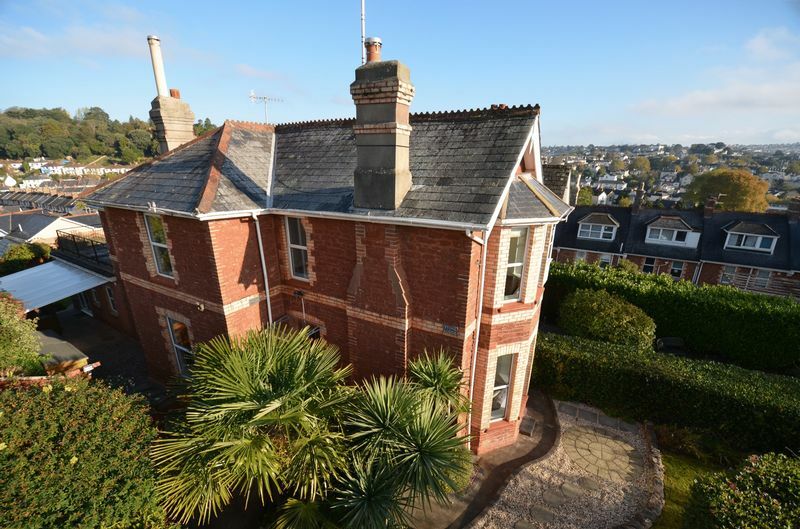 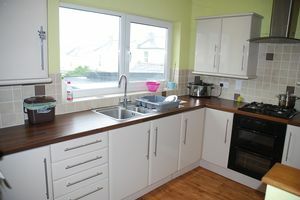 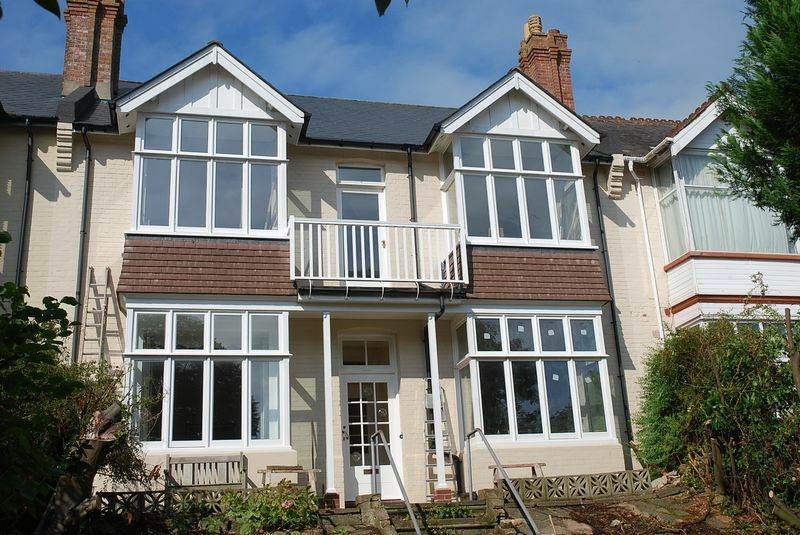 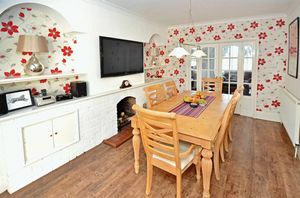 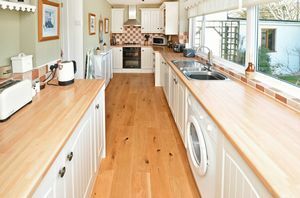 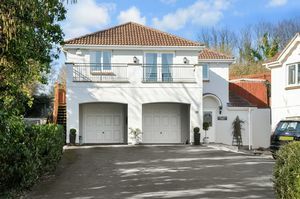 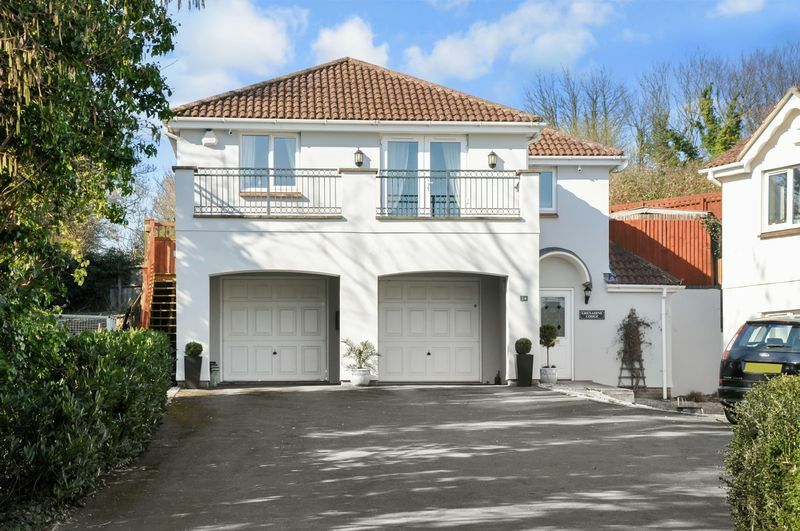 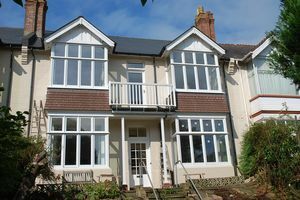 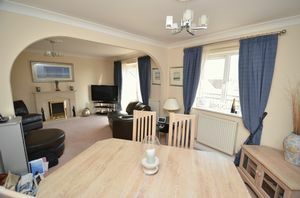 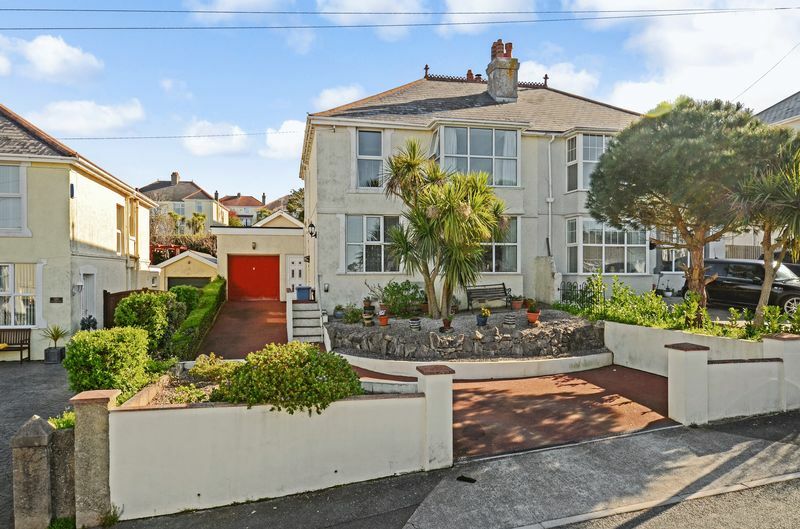 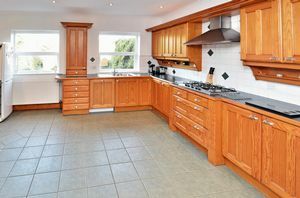 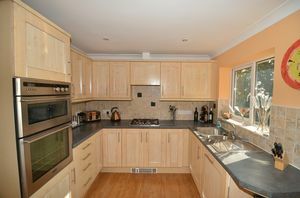 A Spacious Extended 4 Bedroom Semi-Detached Family Home, Situated Close to Local Schools and the Shops at Babbacombe. 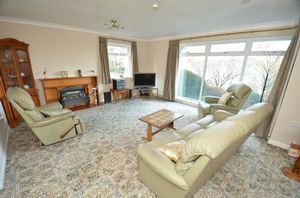 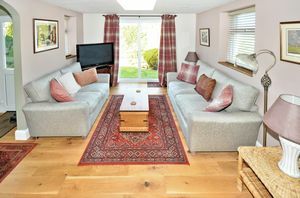 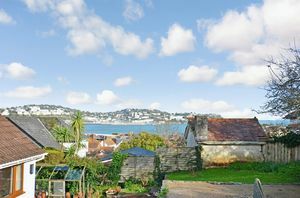 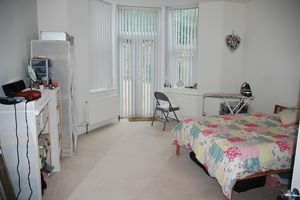 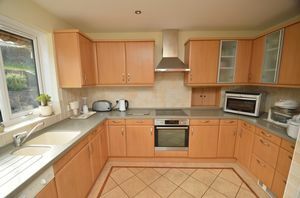 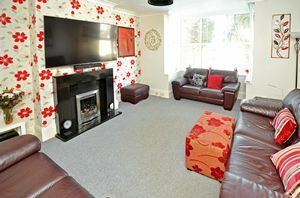 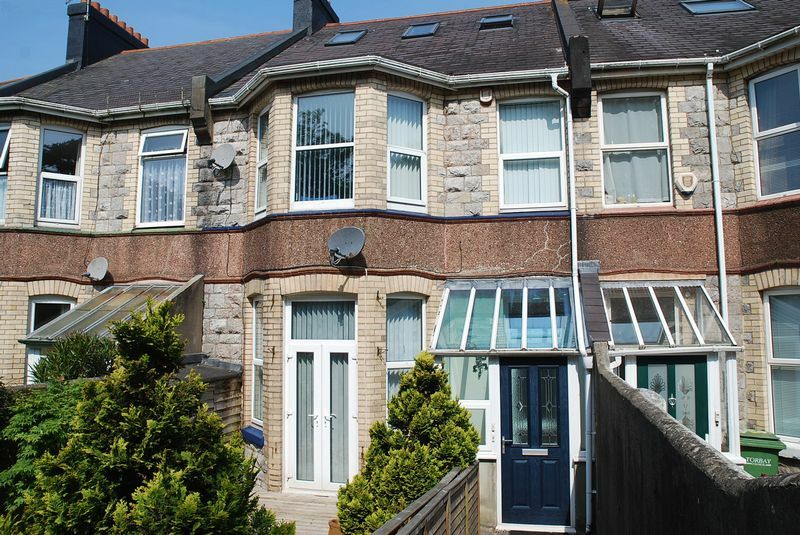 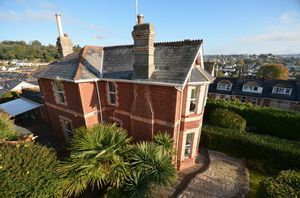 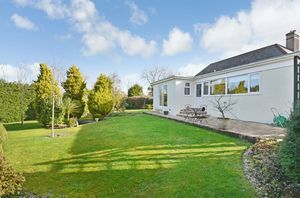 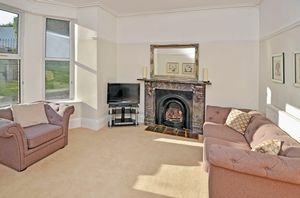 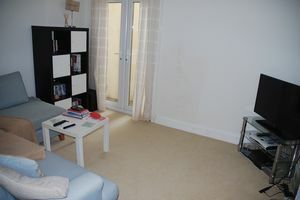 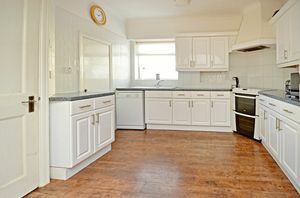 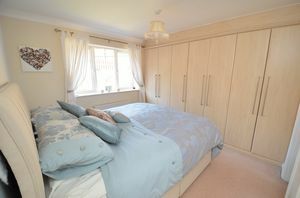 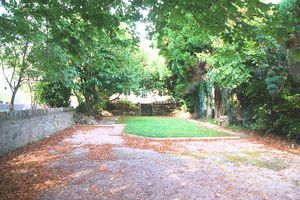 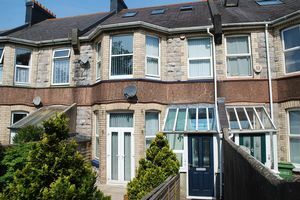 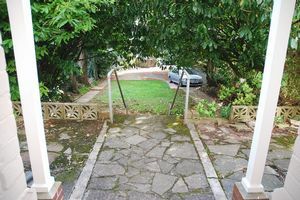 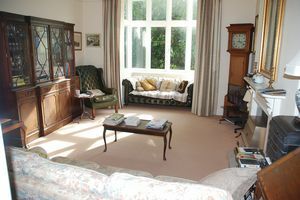 The Property Benefits From a Potential 1 Bedroom Annexe.